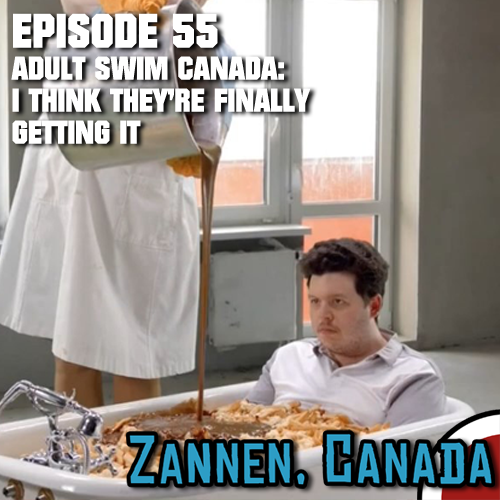 With little notice, Corus launched the world's first ever 24/7 Adult Swim network, and the good certainly seems to outweigh the bad... at least if you ignore the lack of streaming options! Sketch from the Toonami Faithful Podcast, as well as Karl, help me take a close look at what this new channel does right, what it does wrong, and what it still needs to do to truly capture the Adult Swim voice. The channel's launch also raises many questions, such as: will this stuff ever appear online again? What is the future of CanCon on this station? WILL WE EVER SEE TOONAMI? We do not have answers to these questions, but we certainly have plenty of speculation. You like speculation, right? 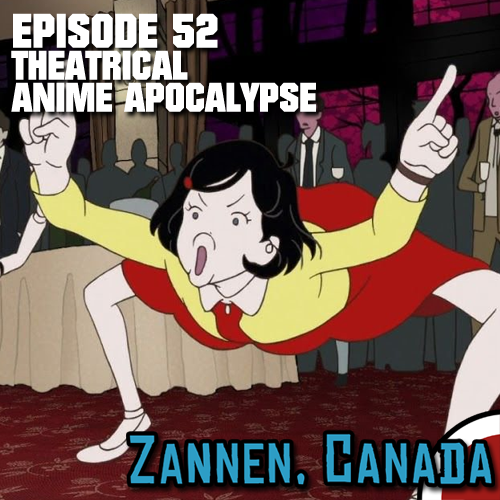 With nine different voice actors for Goku and a lot of bad theme songs, the Dragon Ball franchise has been an odd patchwork in Canada, but not one that has derailed its success in any way. 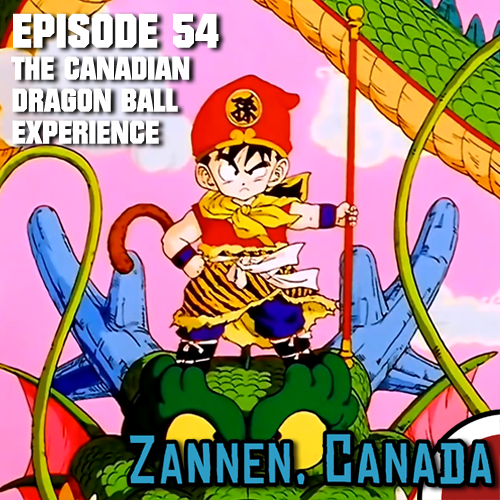 Geoff and Yazy join me to talk about discovering and following Dragon Ball/Z/GT through all its different dubs, and try our best to clear up some misconceptions on why so may different versions hit the airwaves. We have so much fun that we completely forgot to mention that Dragon Ball Evolution aired on YTV at one point. Known as both a rising Vancouver voice talent and major anime fan, Caitlyn Bairstow has recently made a name for herself with major roles in Dragalia Lost, World Trigger, Beyblade Burst, Megaman Fully Charged and My Little Pony: Friendship is Magic. Caitlyn joins me to talk about working in Vancouver, mobile gatcha games and her inspirations.